One of the United States Army’s main priorities is the development of a transportable war machine to counter short-range aerial defense threats, such as unmanned aerial vehicles (UAV). For about fifteen years, the Army’s inventory of military machines to defend against low-altitude and medium-altitude threats have diminished, warned Barry Pike, the Army’s program executive officer for missiles and space. Last month, he addressed more than 100 at the Association of the Army’s ‘Hot Topics’ forum on air and missile defense in Arlington, Virginia. According to the Army News Service, the Pentagon has enjoyed decades of air superiority over all potential adversaries; however, that is rapidly changing with the worldwide proliferation of drones. Over the years, Army officials have failed to develop and deploy new high-tech weaponry for short-range aerial threats, thus creating a massive gap in short-range defenses. Richard P. DeFatta, director, Future Warfare Center, U.S. Army Space and Missile Defense Command spilled the beans at last month’s forum on air and missile defense and told the audience that Army soldiers are conducting field training exercises with the first-ever practical laser weapon system in Europe. As reported by Army Recognition, a select group of U.S. soldiers from the Field Artillery Squadron, 2nd Cavalry Regiment are actively testing the high-tech laser weapon, called the Mobile High Energy Laser (MEHEL) mounted on the M1126 Stryker armoured personnel carrier. The Stryker-mounted MEHEL is designed for short-range aerial threats, such as weaponized drones. U.S. 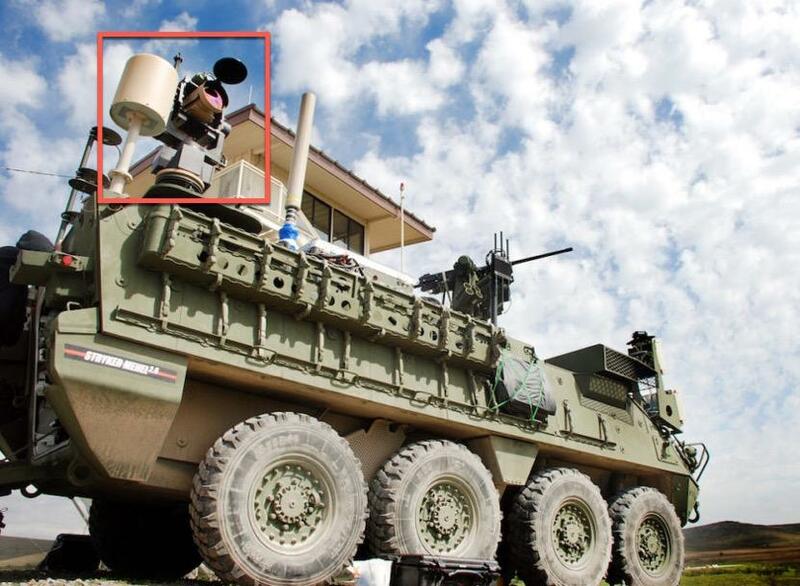 Soldiers from the Field Artillery Squadron, 2nd Cavalry Regiment are now equipped with newly developed laser weapon MEHEL mounted on 8×8 Stryker armoured vehicle. The Stryker with MEHEL 2.0 was presented for the first time on General Dynamics Land Systems booth during the AUSA exhibition in Washington D.C. in October 2016 equipped with a 5kW beam director. The 5 kW laser project is part of the Mobile Experimental High Energy Laser. 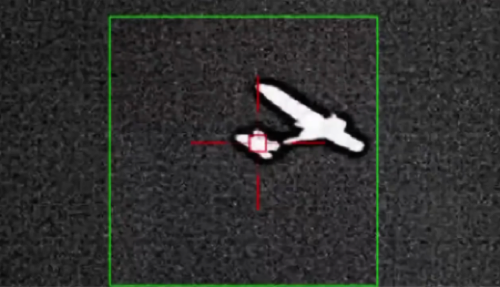 It represents an advance over a previous laser tested in 2016, and will lead into more powerful, longer ranging anti-drone, anti-missile laser systems. The Stryker-mounted MEHEL has proven to be extremely efficient in eliminating enemy drone targets, and its use in Europe will help the U.S. Army to assess emerging concepts, technologies and interoperability. The Army has not released any additional information on the MEHEL trials in Europe, although, Army Recognition specifies the location of the test is in Grafenwoehr, Germany. U.S. army artillery soldiers were eager to demonstrate all they have learned, and couldn’t contain their enthusiasm regarding the unique opportunity and extreme potential of the new weapon system. 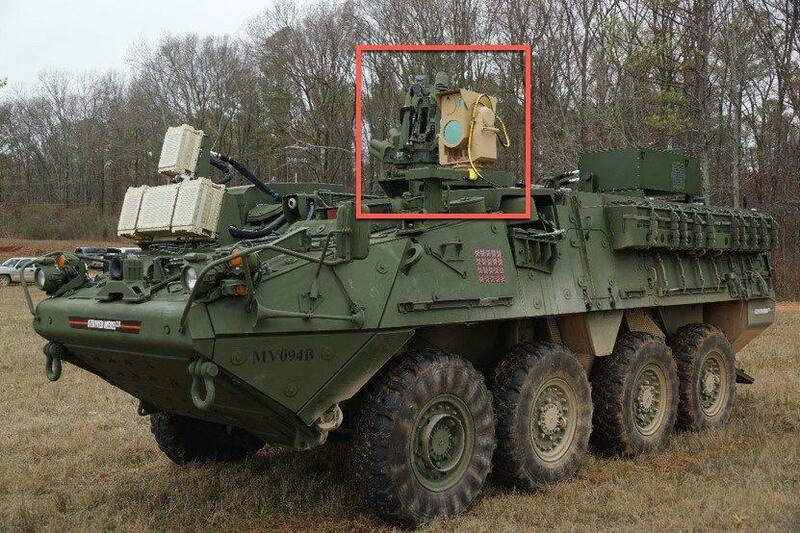 MEHEL is a 5kW laser system mounted on a Stryker-armored fighting vehicle chassis and serves as the primary vehicle for research and development. The Army acknowledges that high-energy lasers are a “low-cost, effective complement to kinetic energy to address rocket, artillery, and mortar, or RAM, threats; unmanned aircraft systems and cruise missiles,” said Army Recognition. “The MEHEL is now participating in the Joint Warfighting Assessment 2018 in Europe, which will help the Army to assess emerging concepts and technologies, and interoperability,” said Cecil A. Longino Jr., deputy director of the public affairs office for the Army Space and Missile Defense Command.